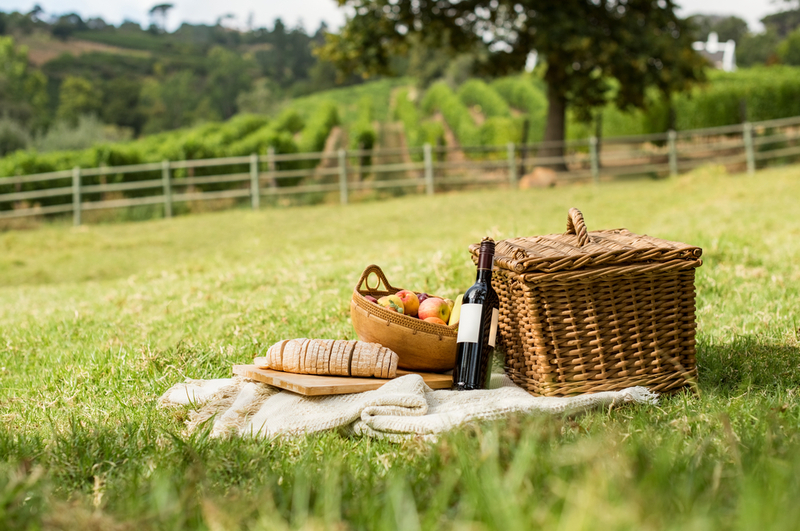 Summer in Britain doesn’t last long, so it pays to take advantage of every last bit of sunlight we get- and what better way to do that than with a lovely picnic? There are very few pleasures that can match a robust hamper, maybe a drink or two, and the great outdoors. Paddington is perfectly placed for picnic excursions, and you won’t have far to travel from your room at The Devonshire Paddington, so load up on goodies and let’s get going. Sitting just east of Paddington is Holland Park, which is a stunning area with everything you need for a great picnic. The park covers a full 22.5 acres, and contained in that are different gardens, play areas for children and woodland areas exploding with wildlife. 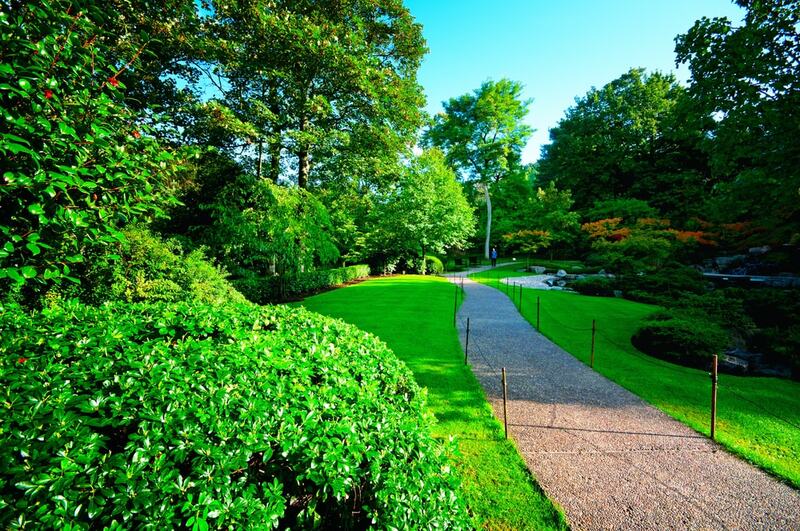 There’s also a beautiful, tranquil Japanese Kyoto Garden on-site, if you want somewhere nice and relaxing to enjoy your pork pies and sandwiches and all close to our many hotels near London Paddington. With an array of different looks and features, you might be hard pressed to settle on a final location for your picnic so have a scout around before settling in. It had to be on the list. It’s right next to our many hotels near London Paddington and it’s one of the most famous parks in the world. 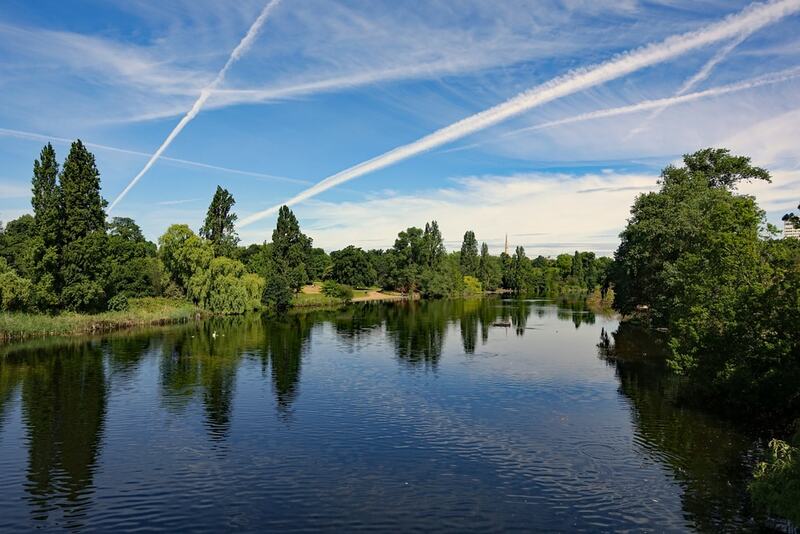 Covering a huge area, Hyde Park is full of amazing, open spaces and shadier spots, with the Serpentine lake cutting right across the middle of the whole thing. If you fancy having a row on the lake to build up your appetite, you can – either on a traditional rowboat or on a more relaxed pedal boat. Picnicking beside the lake is particularly popular, with the waters gently lapping at the shore as you relax and take in the beautiful surroundings. Once you’ve finished eating, you can always take a walk and visit the Princess of Wales Memorial Fountain or the two – yes two- galleries that are situated on the park. If that isn’t enough, there are also stables on-site, so there’s more than enough to keep everyone happy. What are the Hyde Park opening times? What is Hyde Park famous for? Hyde Park is one of the largest parks in central London, England and one of the Royal Parks of London. It is famous for its Speakers' Corner. Which tube station is Hyde Park near? How long is Hyde Park in miles? Which borough is Hyde Park in? The Hyde park is in the borough of Westminster, London. It covers more than 340 acres (138 hectares) and is bordered on the east by Mayfair and on the west by Kensington Gardens. 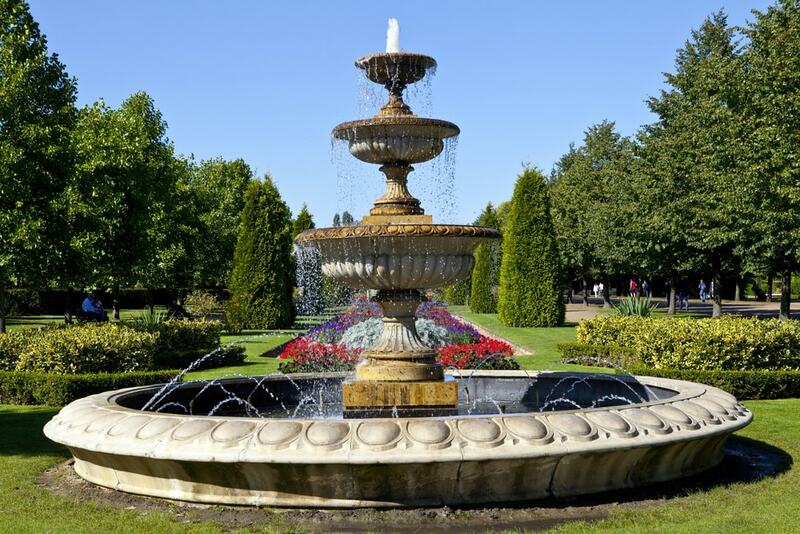 So named for Victoria’s late husband Prince Albert, the beautiful design and various parts that make up The Regent’s Park are a fitting tribute. And it’s only a quick journey from The Devonshire Paddington. The park covers wide, green spaces that are perfect for simply lounging and watching the world go by, and also have some out of the way, stunning tree-lined pathways if you want to avoid too much sun. The formal gardens are where Regent’s Park really shines, with amazing flowerbeds and explosions of colour all around. It’s one of the best designed and maintained parks in all of London, and the work definitely shows. Is the park being closed during night time? What time is it open? Where is London Zoo in Regent's Park? Walk along regents canal towards Camden market take pathway off and you will see zoo, entrance is walking distance. Most of the park is dog friendly but there is an area on the east of the park that is called Queen Mary's Gardens and dog are not allowed there. It is clearly marked though with signs and pavement markings! Queen Mary’s Gardens feature more than 12,000 roses during the height of summer and tourists regularly make the pilgrimage to take in this stunning sight. Alongside this, the wetland area of the park is home to more than a hundred different species of birds and you might even spot the odd hedgehog, a colony of which call the park home.